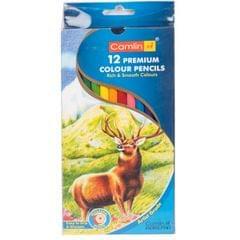 The pencil turns to paint. 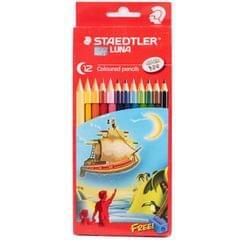 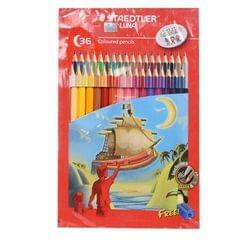 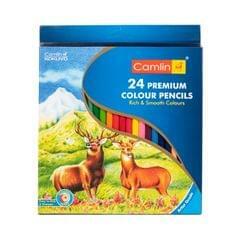 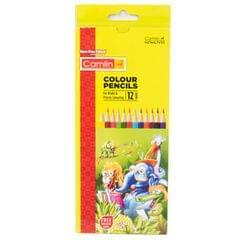 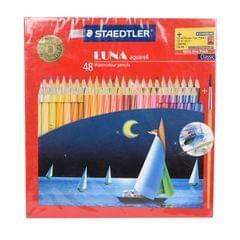 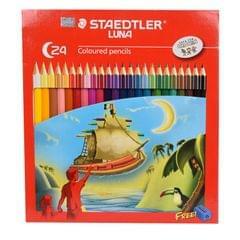 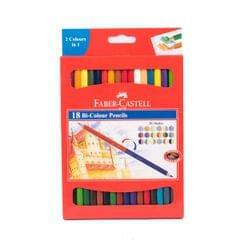 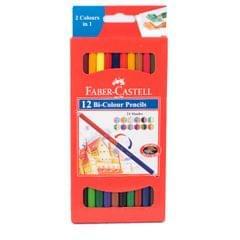 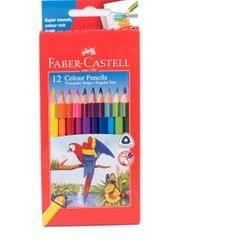 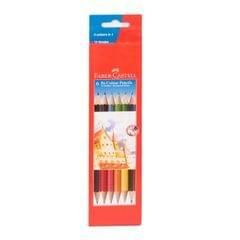 With the touch of a wet brush, rich water soluble pencil colours dissolve into brilliant water colours. 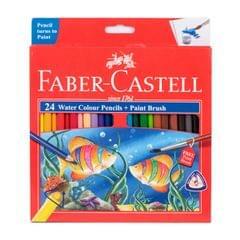 The colour blends beautifully with brush and water to create unlimited shades. 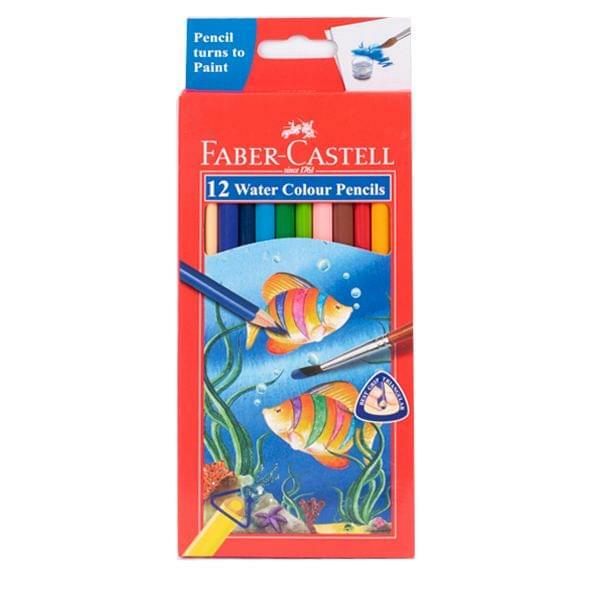 For best results use watercolour or heavy grade papers.